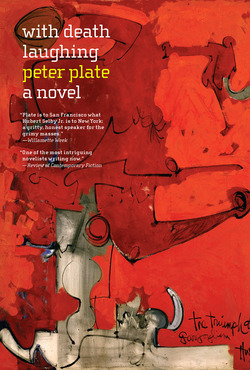 Peter Plate honed his craft while living in abandoned buildings and reciting his novels from memory at San Francisco clubs and cafes. 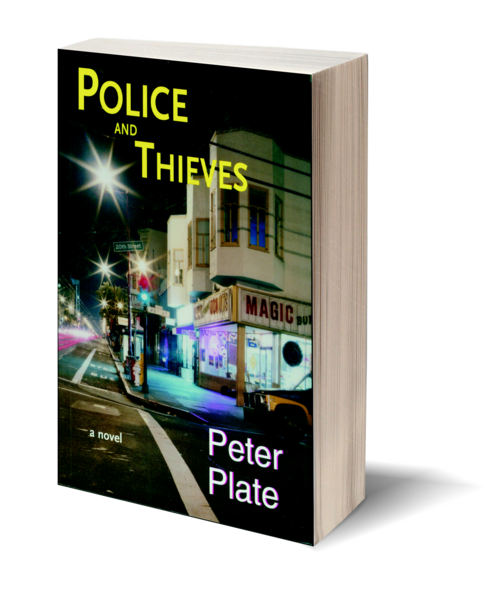 His territory is the seedy Mission District; his protagonists are petty crooks, corrupt cops, and down-and-outers; his literary forebears are Charles Bukowski and William Burroughs. Plate's most ambitious novel to date, Police and Thieves is the breakout book his readers have been waiting for. 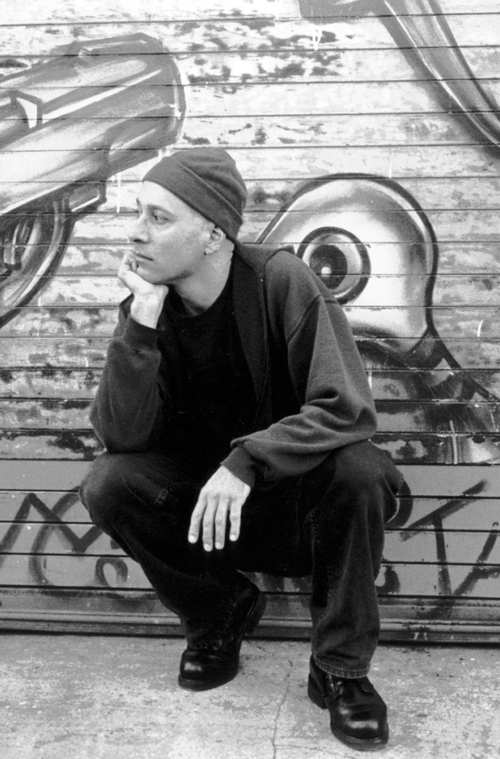 The narrator, Doojie, is a small-time dealer who lives in a garage behind a laundromat with his two partners in crime. They sell dope of questionable quality at reasonable prices. But when one night Doojie sees a renegade cop shoot an unarmed Mexican, he knows that things are about to change. Soon he and his buddies are running for their lives. Fast, ferocious, gritty, and bleak, Police and Thieves is contemporary noir at its best.